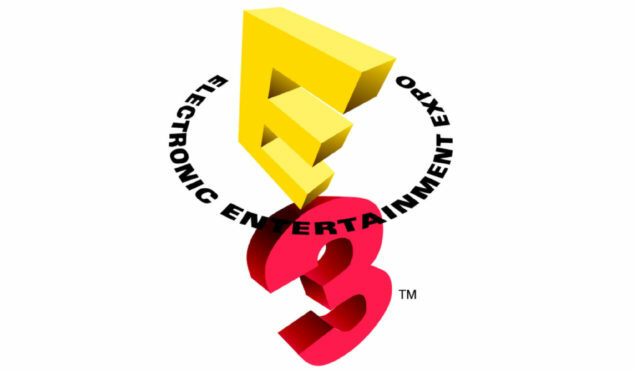 Capcom and Bandai Namco will have a few surprises at E3 2015 according to the listings on the official E3 website. It’s quite possible that Devil May Cry 4: Enhanced Edition will be making an appearance. The game is set for a June 18 release for the PlayStation 4, Xbox one and PC. A new Resident Evil title could be revealed, something that has been teased for some time now, or even a completely new title. Due to Capcom’s recent partnership with Sony, the Playstation 4 fighting game listed is without a doubt Street Fighter V. The latest iteration of the long running fighting franchise will be a console exclusive for Sony but will also be released for the PC. The Adventure game is currently unknown so it could be anything. Deep Down probably will not be at the show, as it was stated that it’s undergoing some big changes and will result in being very different with a larger vision. Naruto Shippuden: Ultimate Ninja Storm 4 could be making an appearance on Namco Bandai’s side, as well as the RPG Tales of Zestiria. 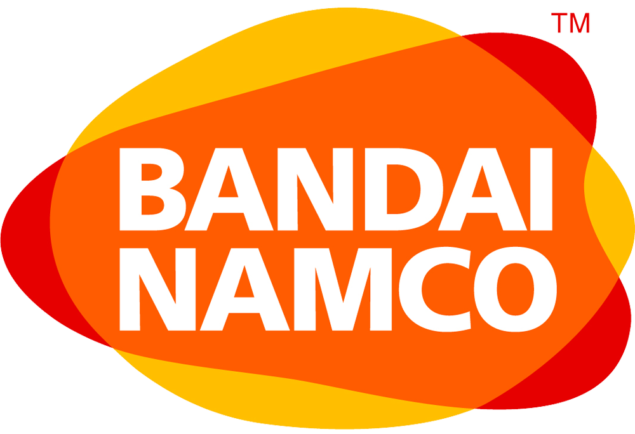 Bandai Namco is now the distributor for Codemasters titles so a new DiRT game extremely likely to appear, as well as F1 2015. DiRT 4 made an appearance in both AMD and Nvidia drivers, and even though DiRT Rally came out of nowhere and on to Steam Early Access. it’s doubtful that Codemasters will not release a proper sequel to their hugely successful franchise. DiRT Rally is a PC exclusive rally simulation, while previous DiRT iterations were mostly arcade affairs. We could be seeing a new Pac-Man title as 2015 marks the 35th anniversary of the iconic series, as well as a new Ace Combat title. We will bring you any new information on what could be coming from the two publishers as soon as it becomes available. Be sure to check out our previous E3 coverage for a lot more information on titles that will be present at the show.